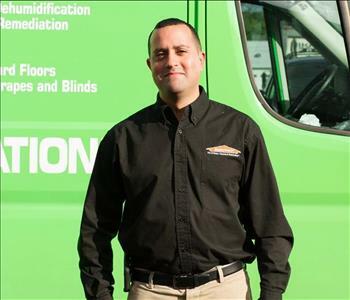 Pat is a Crew Chief at SERVPRO of Oakdale/North Bay Shore. 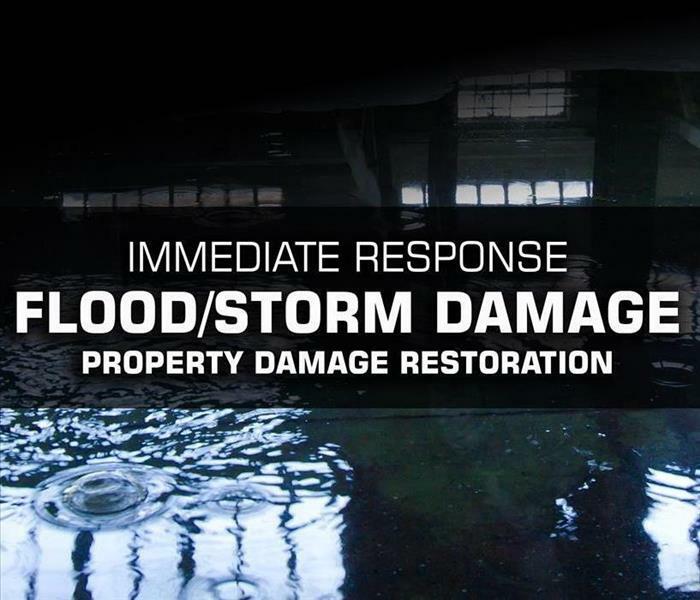 He has the following certifications from the Institute of Inspection Cleaning and Restoration Certification (IICRC), Water Removal Technician, Applied Structural Drying Technician and Carpet Cleaning Technician. 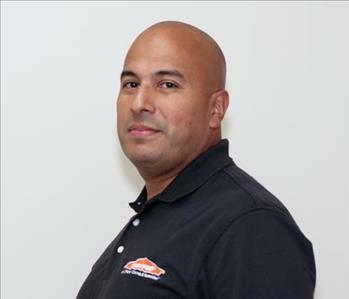 Hector is a Crew Chief with SERVPRO of Oakdale/North Bay Shore. He has the following certifications from the Institute of Inspection Cleaning and Restoration Certification (IICRC), Water Removal Technician, Applied Structural Drying Technician and Carpet Cleaning Technician. 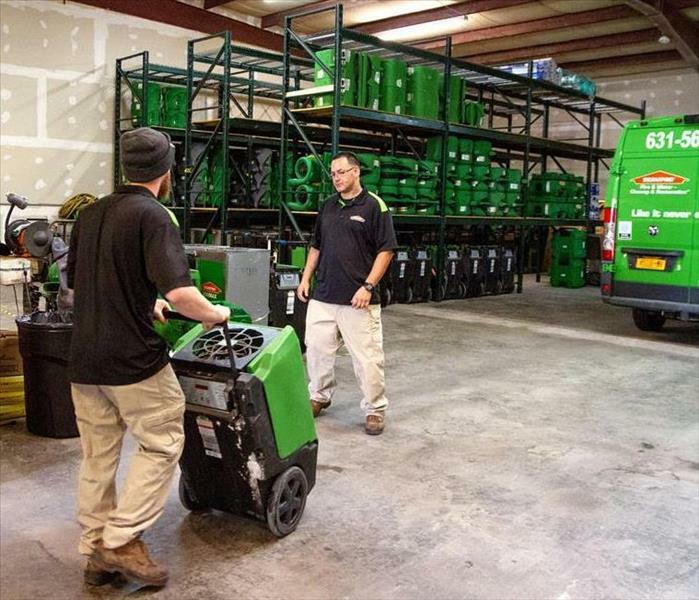 SERVPRO of Oakdale/North Bay Shore's Crew Chiefs. Susanne Nigro is our Collections Administrator. 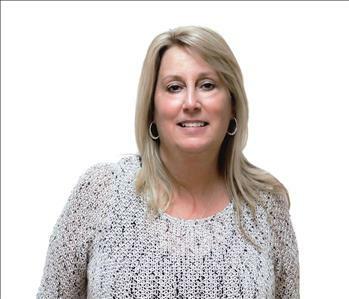 Collections are a vital part of our day-to-day business, and Susanne has worked on our SERVPRO of Oakdale/North Bay Shore collections team since May 2010. 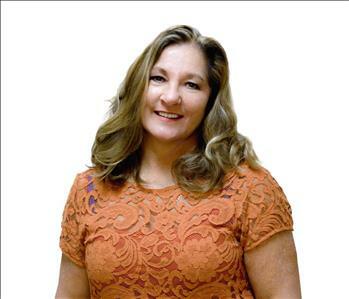 Penny Defranco works in our Accounting department and is a vital member of the accounts receivable team. 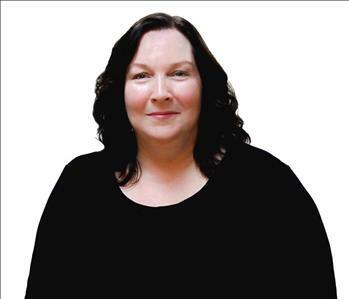 Penny has been with SERVPRO of Oakdale/ North Bay Shore since September 2010.